- It is used in different industries for labeling purpose. 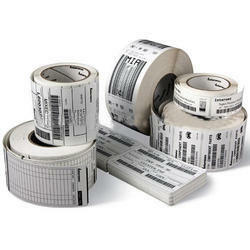 Barcode Labels are made on taffeta tapes to ensure 100% acabbubg. These can be generated in various codes as per the requirement of the client. Similarly barcode stickers used on polylos and as carton stickers can be made in various die cut shapes . Material Of the Label: All Type. We offer a superior quality of Barcode Label. 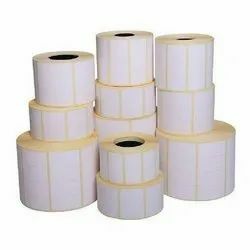 With the help of our expert team members, we have been able to provide Printed Barcode Label Roll.